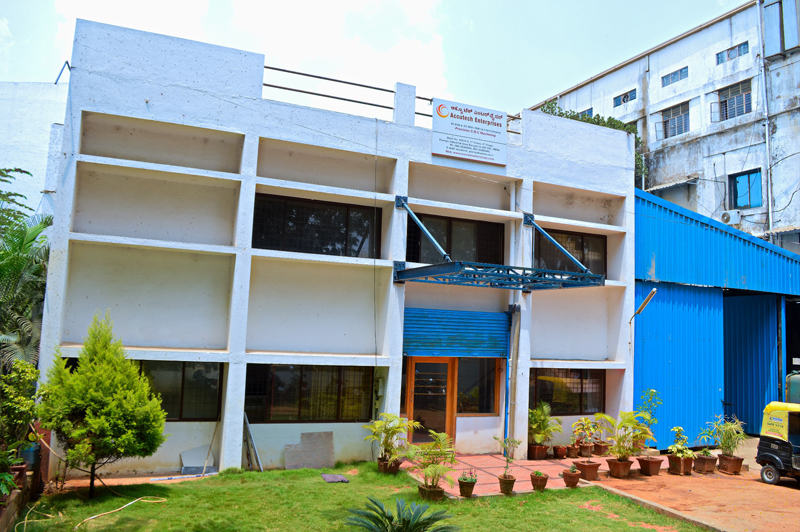 Accutech Enterprises was incorporated in the year 2000 by two young dynamic engineers Mr. K. O. Siddesh. & Mr. M. J. Prasad. Accutech Enterprises is a precision CNC Machining house specialized in Machining of Aerospace, Machine Tools, Earth moving Equipment Components, Locomotive Engine Components and General Engineering Componets. An automobile engineer, with vast engineering background. Before staring up the company worked in various companies in the areas production, process and tooling’s. A Mechanical engineer, with vast engineering background. Before staring up the company worked in various companies in the areas production, process and tooling’s. S.R. 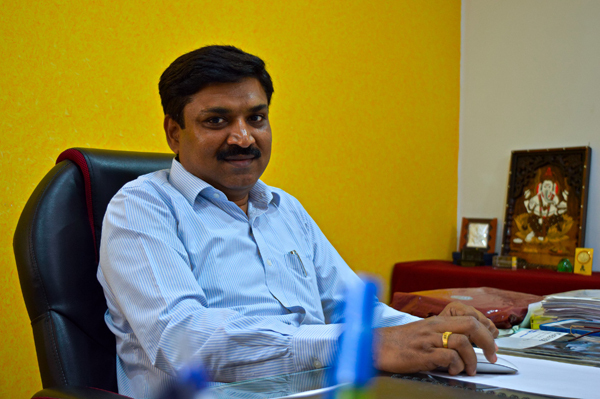 Ravi Kumar General Manager operations. A Mechanical engineer with vast engineering background. Worked in various industries at different levels. Team forms the support system of our well-laid manufacturing facility. Comprising of highly experienced and diligent manpower, our organization has been successfully catering to global markets with ease. With expertise in every aspect of product Manufacturing & delivery, our team works in unity to realize the organization's collective goal of 'customer satisfaction'. It is our focus on training & skill development that has enables us to maintain a competent team, which is geared to meet challenges of new / modified product development as per demand. We are equipped with a sophisticated line of machinery, that cater to the most stringent manufacturing demands of our customers. 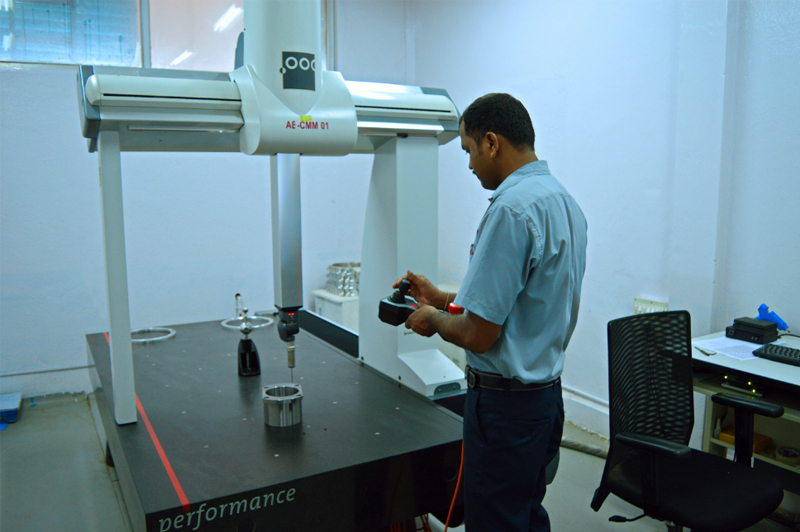 Our manufacturing unit encompasses state-of-the-art CNC (Computer Numerical Control) and other automated machines. The production unit with streamlined process supports flawless and uninterrupted manufacturing operations. Beside, we also have a well guarded and spacious warehouse for storage of in-coming raw material and finished products. All the products are stored in segregated manner with proper labels. Our warehousing facility enable us to meet the contingency and bulk requirements of the customers within stipulated time frame. 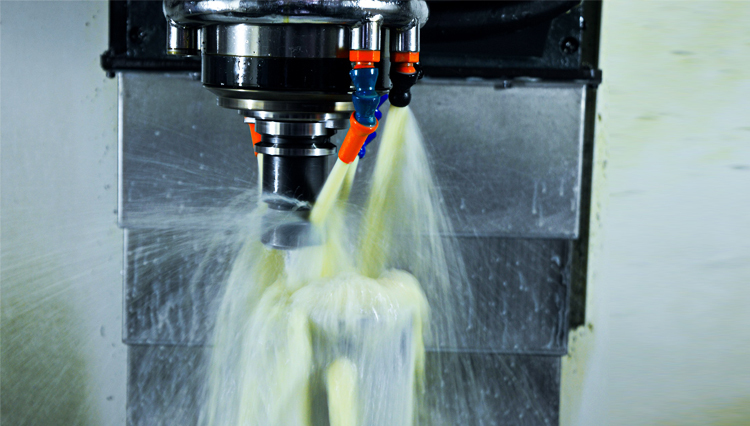 Our motto is Quality First & Pursuing Excellence in machining. Help our clients to meet their Quality & delivery. Provide quality health & safety to our employees. Positively contribute to development of our society & environment. To be recognized as a world class manufacturer of CNC machined Parts with end to end solution. Excellence, Integrity, Team work & Mutual Respect. Working with us, you will be benefit with the latest services, technology & developments in the industry is guaranteed. We take it our responsibility to know you & your business so that we work closely with you to ensure that the solutions we provide are tailored to meet your unique needs & challenges. We are AS9100 & ISO:9001:2008 Certified Company with a well defined “Quality Management System”. Quality assurence starts right from the procurement of raw material and forms an essential part of all the processes till the final dispatch. Our products are continuously monitored by expert quality control professionals. All the products are tested on different parameters to assure compliance with International standards. Prior to dispatch, every batch is individually inspected to ensure that they match with client's specifications. AS9100 & ISO:9001:2008 Certified Company with a well defined “Quality Management System”. 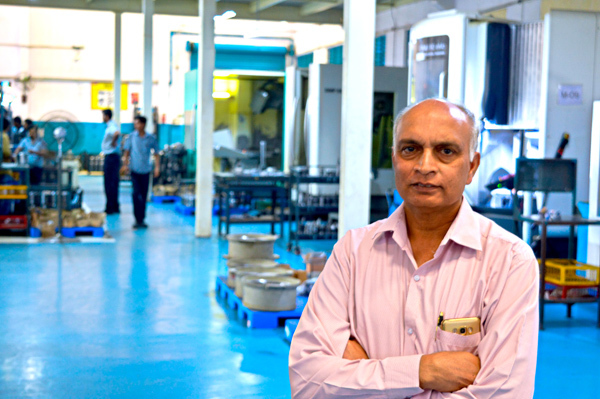 Team forms the support system of our well-laid manufacturing facility. We are staffed with best team to satisfy client needs. We are committed to provide you high quality production with best price inspected to ensure with clients specifications..
We have been certified with AS9100 for following a well defined Quality Management System with advanced machinery. we work closely with you to ensure that the solutions we provide are tailored to meet your unique needs & challenges.